Spinneys is one of the best known supermarket groups in the Middle East. 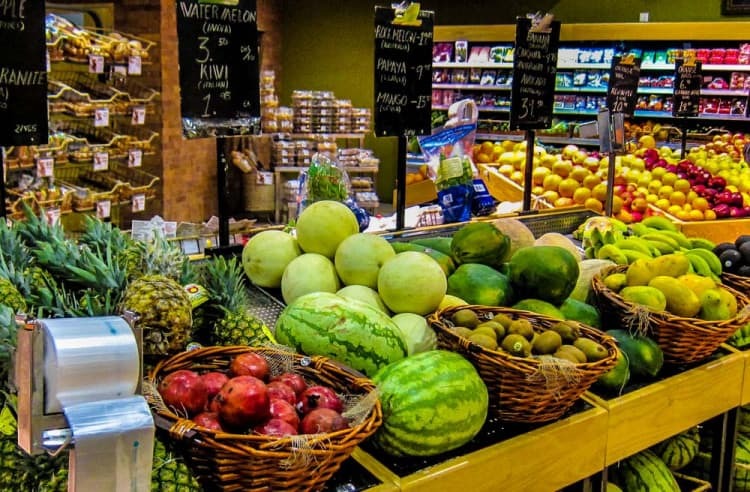 It carries a great range of quality products from UK, South Africa, and Australia though prices are typically higher than other supermarkets in Dubai. 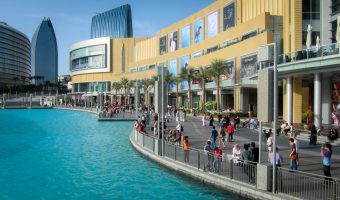 Store locations in Dubai include Al Ghurair Centre in Deira, Souk Al Bahar in Downtown Dubai, Al Mankhool Road in Bur Dubai (next to Al Ain Centre), Sheikh Khalifa Bin Zayed Road in Bur Dubai (between the BurJuman and Kuwait Street), Damascus Street in Al Qusais, Uptown MotorCity in Dubai MotorCity (close to Arabian Ranches), the Meadows and Springs in Emirates Hills, Marina Walk at Dubai Marina, Mercato and Jumeirah Beach Road (near Jumeirah Mosque) in Jumeirah, the Bin Sougat Centre in Rashidiya, Al Wasl Road in Al Safa, Uptown Mirdif in Mirdif, International City (China, Russia and France communities), and Dubai Silicon Oasis. 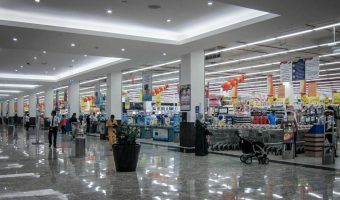 Spinneys stores can also be found within the SouqExtra community shopping centres in Dubai Investment Park (Ewan Residences) and Al Barsha. Many Spinneys stores have a shop selling alcohol nearby; either African & Eastern (A&E) or Maritime & Mercantile International (MMI). A&E have shops near the Spinneys stores on Al Wasl Road in Al Safa, Al Mankhool Road in Bur Dubai, Marina Walk in Dubai Marina, and at Uptown Mirdif in Mirdif. MMI have outlets near the Spinneys shops on Sheikh Khalifa Bin Zayed Road in Bur Dubai, Al Wasl Road in Al Safa, at Dubai Silicon Oasis, and at Uptown MotorCity in Dubai MotorCity.